Discussion in 'Automobilista - General Discussion' started by Durch, Feb 4, 2019. 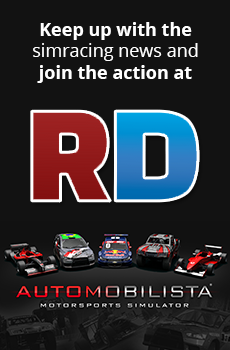 Hello, I just purchased Automobilista and can't get my wheel to work. Pedals work, buttons work, but the steering wheel does not. Fanatec ClubSport V2.5. Please help and thank you in advance.